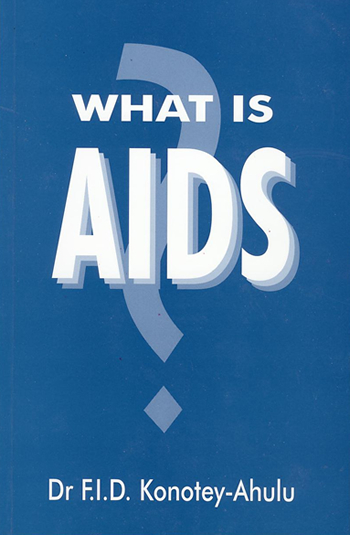 Home / Book / What is AIDS? 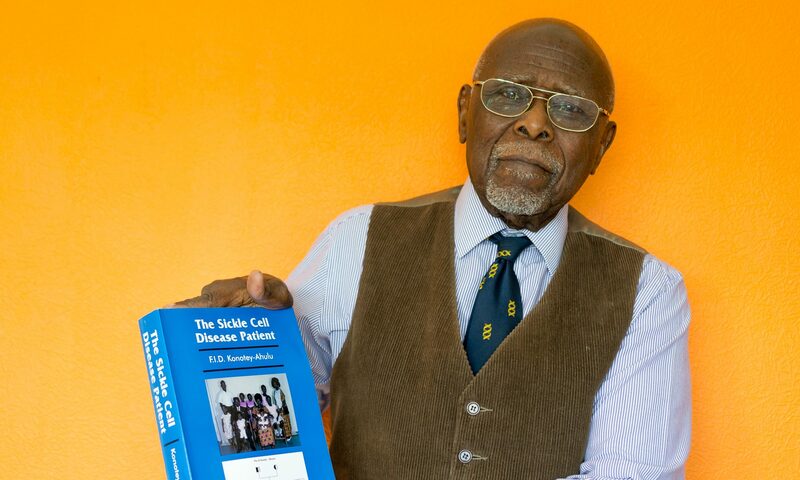 View basket “The Sickle Cell Disease Patient” has been added to your basket. 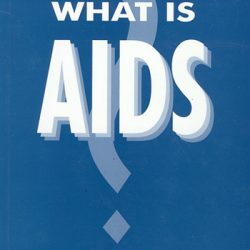 This is a book written by an African ABOUT AIDS IN AFRICA. 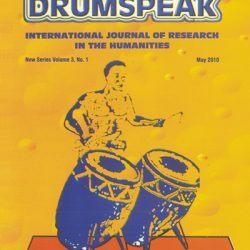 It dispels many myths and rumours about the origination of this scourge of the 20th century and examines the ‘theory’ among others, that the ‘green monkey’ contaminated the African people with AIDS! 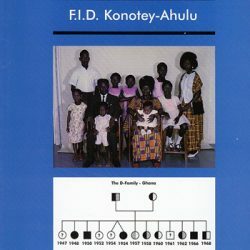 SKU: 002 Category: Book Tags: African, African and AIDS, AIDS, book, What is AIDS?